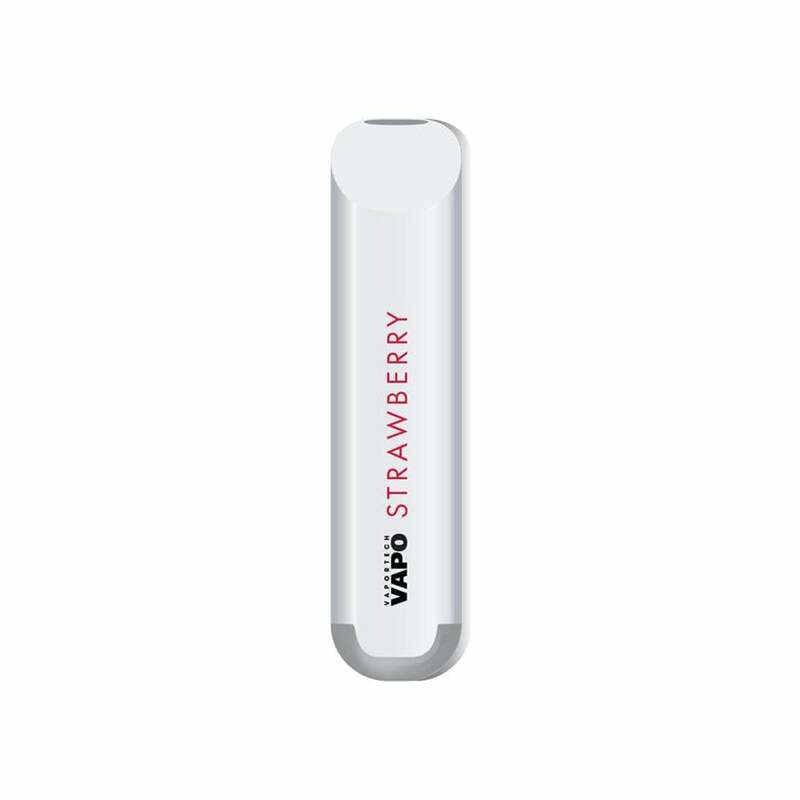 Savor the taste of sweet strawberries with Vapo Disposable - Strawberry by VaporTech. Each Vaportech disposable is made with 60mg (6.0% nicotine) nicotine salts and has approximately 280 puffs per device. VaporTech Vapo Disposable - Strawberry comes in a pack of 3.